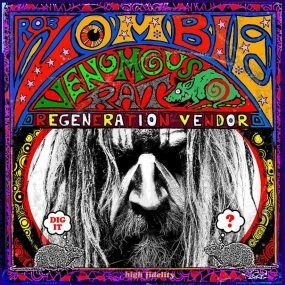 The 90s were troubled times for fans of heavy metal, rock and underground alternative music. With sounds and influences rapidly cross-pollinating in the wake of the grunge phenomenon, metal as a genre seemed scattered, and many of its pioneering bands struggled to make sense of the world they were now in. The “heart-on-sleeve” emotional influence of grunge resulted in bands focusing on more common, day-to-day experiences, among them drug addiction, violence, bullying, family conflict and sexual misadventures. 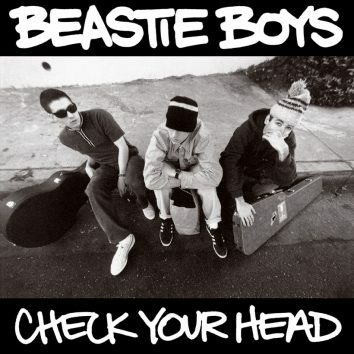 Referred to as “nu-metal”, this emergent genre quickly scaled the heavy metal mountain. Downtuned guitars (with no solos) loaded with hip-hop-influenced beats and rap-indebted vocals became widely popular, especially within the US. As a result, what was once regarded as an underground, somewhat territorial genre began to assume a more open-minded approach. In mainland Europe, a different sound emerged. The 12-legged machine that is Rammstein had released their debut album, Herzeleid, in 1995, earning a considerable amount of respect. They subsequently gained international attention when Nine Inch Nails founder and musical director Trent Reznor hand-picked some of their music to be included in David Lynch’s quirky art-horror movie Lost Highway, before sophomore effort Sehnsucht pushed the band’s experimental elements further afield. Rammstein’s controversial stage shows, coupled with their dramatically different approach to industrial hard rock and metal, grabbed the US by the jugular in an unexpected but perfectly timed assault. 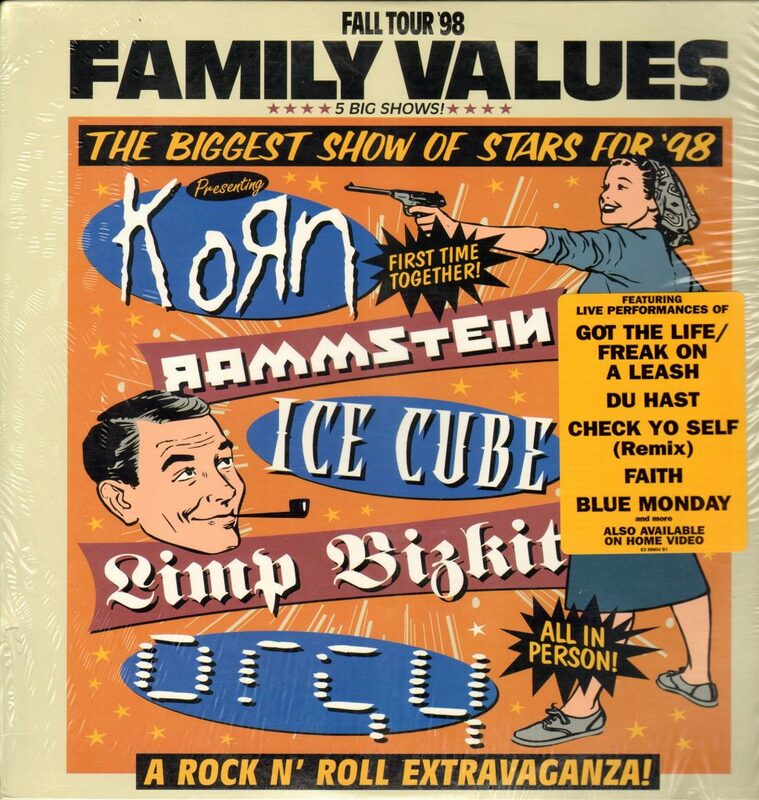 By 1998, they were back on American soil as part of The Family Values Tour, spearheaded by nu-metal poster boys Korn, and featuring Limp Bizkit, Ice Cube and, later, Incubus. It set the stage for their next album – by far the most important in their career, and one which would set them on a course towards becoming one of the world’s few contemporary metal bands, able to command arena-sized venues and generate platinum album sales with ease. 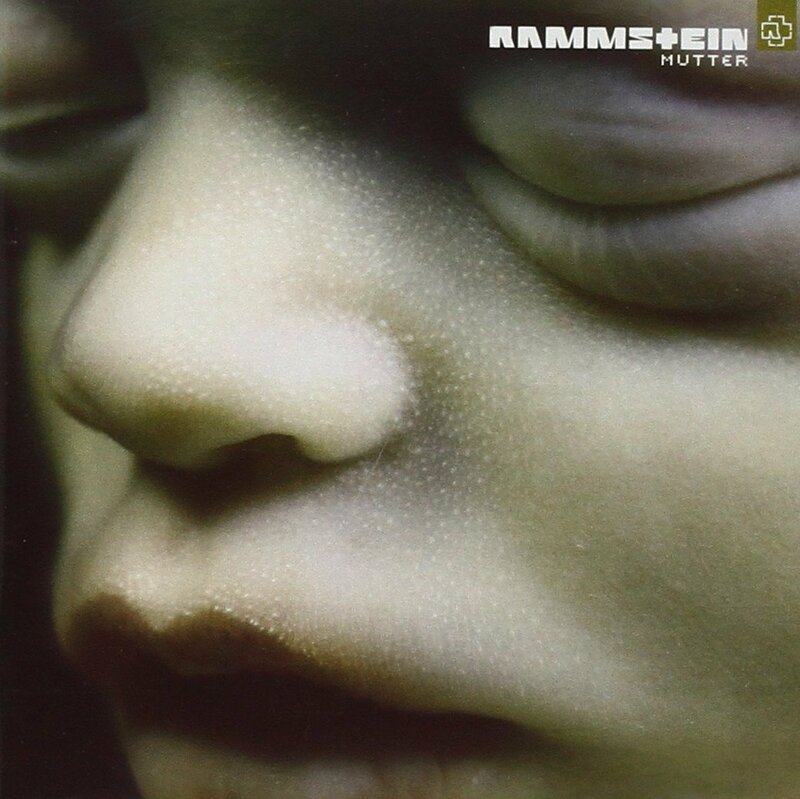 Recorded over May and June 2000, in the south of France, the dark, menacing Mutter (meaning “mother” in German) was released in April 2001 and received as a high-water mark in Rammstein’s long and prosperous career: a pioneering work of industrial shock-rock. Opening track ‘Mein Herz Brennt’ (‘My Heart Burns’) drips with an ominous orchestral soundscape that cradles frontman Till Lindemann’s vocals before the song erupts into a fierce, plodding, majestic beast. Dramatically different in every way possible, the song makes it abundantly clear that Rammstein set out to dismantle any preconceptions as to what they were capable of achieving. 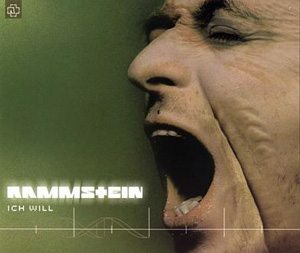 What follows has become a staple track in the band’s live shows and an unmistakable blueprint for Rammstein’s unique sound. 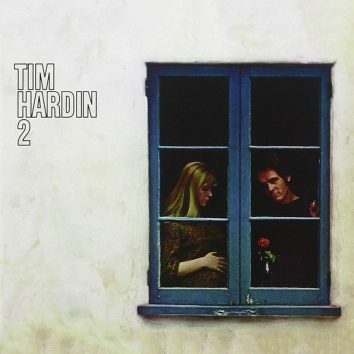 Boasting a guitar riff that would get Marilyn Manson’s harness in a twist, ‘Links 2-3-4’ (‘Left 2-3-4’) tackles an anti-Nazi message over a hypnotic composition soaked in enigmatic brilliance, and was later released as the second single off the album. Third track (and first single) confirmed Rammstein as a group whose attention to detail is second to none. Released prior to the album, in January 2001, ‘Sonne’ (‘Sun’) was originally written as an entrance theme for Ukrainian professional boxer Wladimir Klitschko, but the sportsman found the track too heavy for his liking, and opted instead to use Tina Turner’s ‘Simply The Best’. It was his loss. 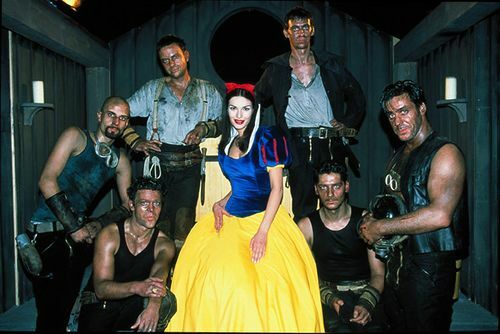 One of the shiniest jewels in Rammstein’s crown, ‘Sonne’ was a triumph, both sonically and visually; with its sinister take on Snow White, the accompanying video became one of the most talked-about of the 00s, attracting interest in the band from a range of music subcultures, among them the metal, rock, goth, electronic and industrial scenes. Till Lindermann’s deep contrabass vocals, plus the band’s throbbing guitar riffs and driving electronic beats were a winning combination: as the album offered its third single, ‘Ich Will’ (‘I Want’), in September 2001, surrounding hype was at an all-time high, resulting in the group making festival appearances and embarking upon sold-out tours. A change in pace from the album’s other compositions, ‘Ich Will’ drew influence from Depeche Mode and Kraftwerk, and brought the keyboard to the fore. With an infectious, repetitive chorus and monstrous delivery (especially in concert), it marks the moment when Rammstein come alive in all their glory. Following Mutter’s astounding first quarter, the album’s most sonically heavy track, ‘Feuer Frei!’ (‘Fire Freely’), begins with a gentle electronic intro, before a menacing crescendo takes the listener on a fast-paced journey that conjures images of frantic, pounding factory machines and scorching waves of fire. Chanting “Bang-Bang!”, Lindermann cuts through the aggression like a commander ordering his troops into battle. 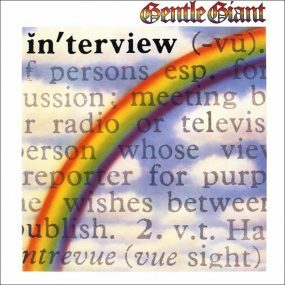 Revealing a much more sombre and delicate side to the band, the album’s title track is a fascinating song loaded with complex orchestral arrangements overflowing with light and shade. It leads into what could be considered Mutter’s most direct rock-sounding tracks: ‘Speilhhr’ (‘Music Box’), ‘Zwitter’ (‘Hermaphrodite’) ‘Rein, Raus’ (‘In, Out’) and ‘Adios’ (‘Goodbye’), which are loaded with enough energy to power a small town, while also appealing to the minority who were still in two minds about the band’s uniquely adventurous approach. Yet there’s one more twist. 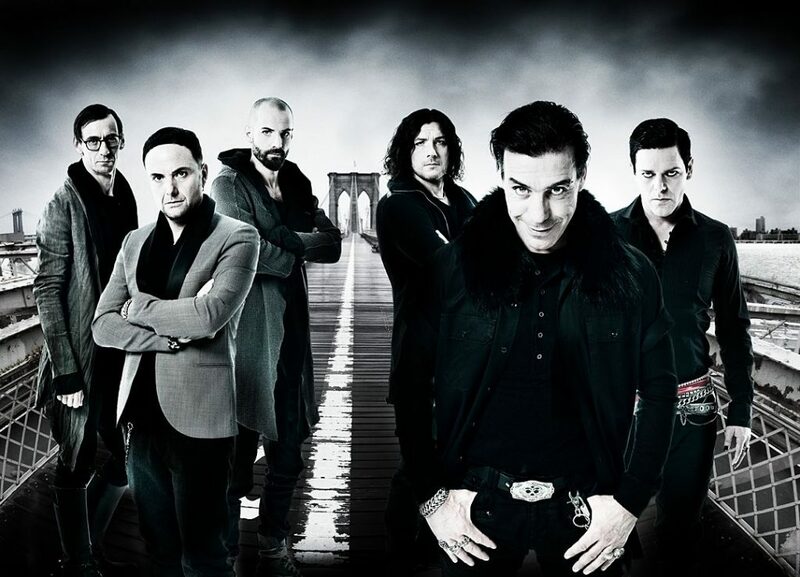 Closing track ‘Nebel’ (‘Fog’) showcases Rammstein’s versatility with a gentle, sincere ballad on which Lindermann’s mournful croon blossoms into a soaring melody burdened with pain and emotion. 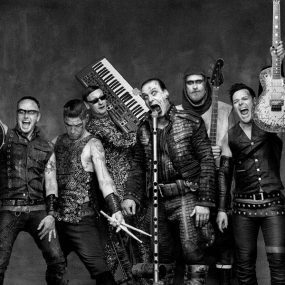 Unafraid to push boundaries and venture into uncharted areas, Rammstein cemented their global popularity with Mutter. One of the most important contemporary releases within heavy metal’s many subgenres, it remains a triumph that’s as engaging now as it was back in 2001. Rammstein have had some pretty far-out promotional items over the years. Are these still a part of their shock-rock antics? 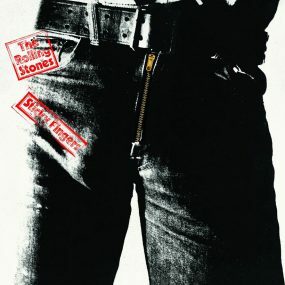 Thank you for giving this album a decent overview and for taking the band seriously, where most other writers tend to mention only the stage show and shock rock elements. This is a beautiful album, so many different textures and atmospheres, and it has remained my favourite album since the day I purchased it aged 15 back in summer 2001. Musically, Rammstein are extremely under rated. Your efforts here will hopefully contribute to re-addresing this.